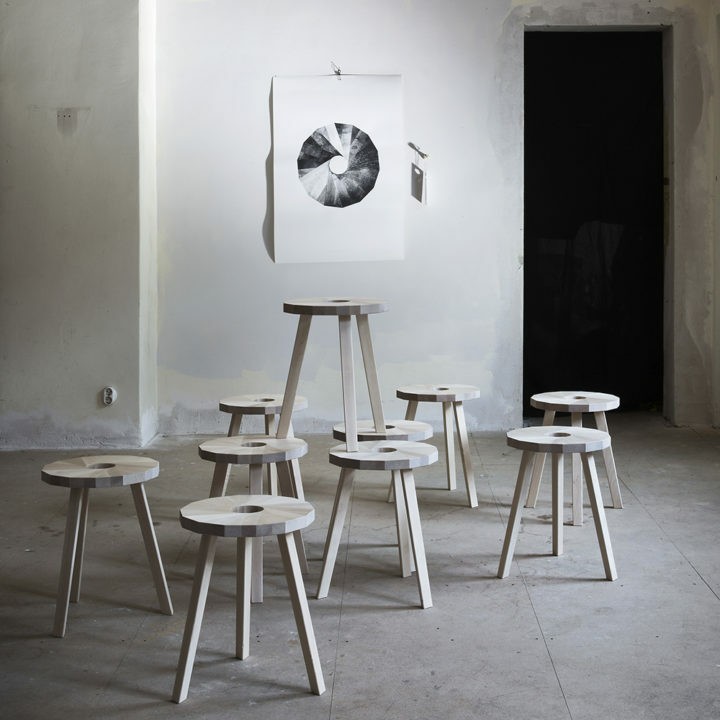 Designer Marie-Louise Hellgren is strongly rooted in nature and believes in a circular, holistic world. 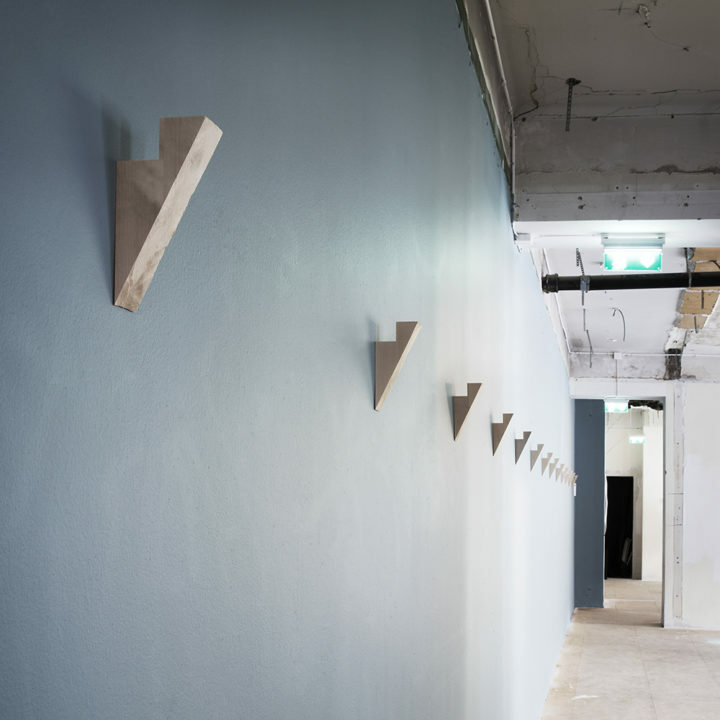 Her projects are permeated by a respect for materials and resources. With a method resembling that of the alchemist, she refines things that would otherwise be wasted. In a Scandinavian design tradition, she designs new objects to withstand both physical wear and tear and the vagaries of taste for a long time. 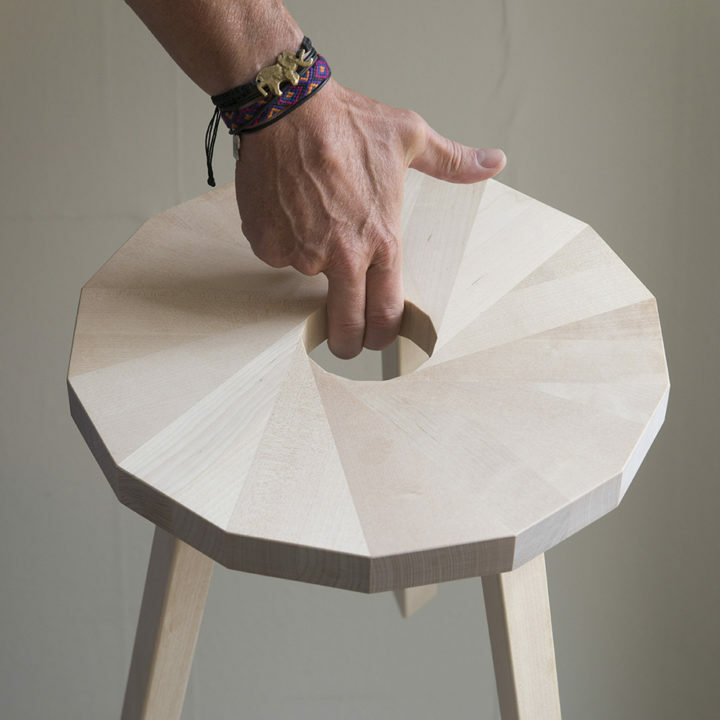 Her Lilla Snåland stool, which has received much attention, is a good example of Marie-Louise’s thoughts and methods. The Stolab factory in Smålandsstenar produces Carl Malmsten’s classic wooden chair Lilla Åland. During a study visit, Marie-Louise noticed that the seat corners are sawn off before the seat is milled into its correct shape. The remaining triangular pieces of prime heartwood were being collected and burned. Marie-Louise asked for the pieces and went home and tried assembling them in various ways. She presented many ideas to the company. She worked with the company’s cabinetmakers and production management to develop Lilla Snåland. The seat with its spiral design has a direct link to nature, where spirals appear in great numbers, and the three legs are a loving tribute to the milking stools of former times. 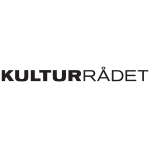 Lilla Snåland recently won an Elle Decoration award and is also included in the National Museum’s permanent collection. The same left-over pieces are also used to make Spillkroken hooks and a natural-coloured floor. Marie-Louise Hellgren graduated in product design from the Academy of Design and Crafts at the University of Gothenburg (HDK) and has worked as a designer for almost 30 years. At first she worked mainly with everyday objects, often linked to meals and socialising. For Höganäs she has designed the Collection series, whose mug with its wooden saucer has been a success and sold in the almost unbelievable number of 13 million units. 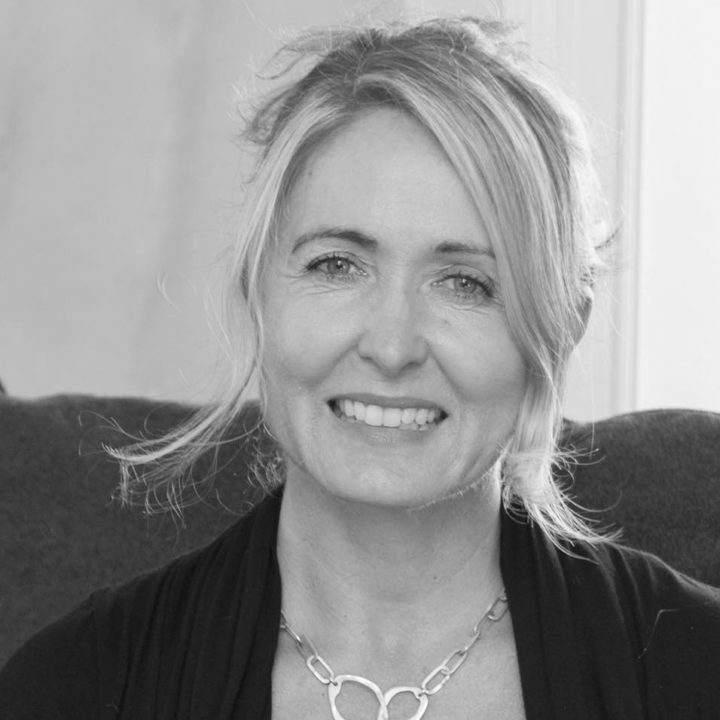 She has also designed products for IKEA, Design House Stockholm, Klong & Asplund and others. 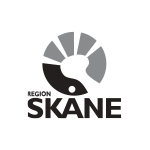 In recent years her projects have grown in scale and become furniture, flooring treatments and rugs. 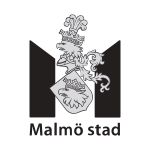 The development began a couple of years ago in conjunction with the project Studio Re:design initiated by the Västra Götaland region. The aim then was to upcycle industrial waste, primarily from the textile industry. Over the years Marie-Louise has continued to visit factories and persuaded their management to allow her access to surplus materials. It has not always been easy, as the industry was concerned both that this would disrupt production and that it would not be possible to make products of sufficient originality and quality – something that did not happen. 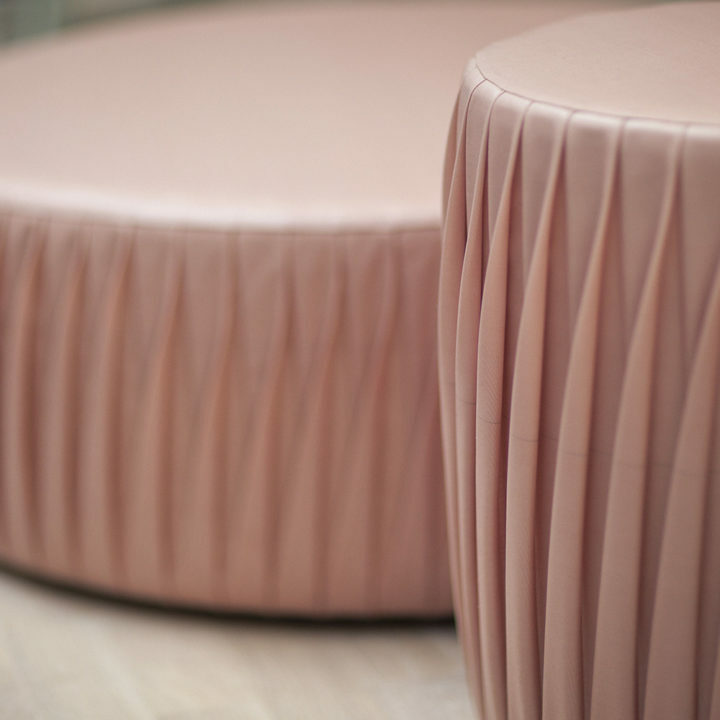 The exhibition at Form/Design Center includes not only Lilla Snåland but also the stitched pouf Pink One made from left-over airbag fabric; it was also purchased by the National Museum. 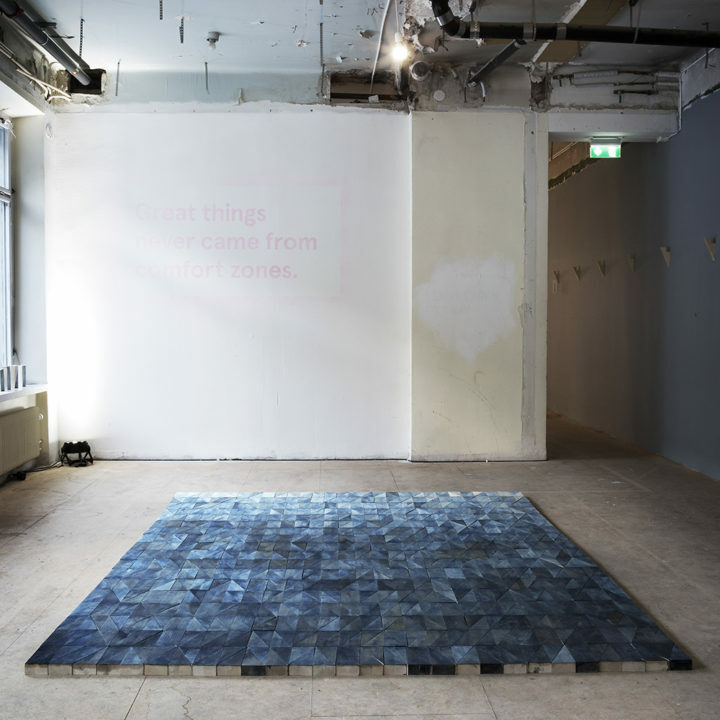 Other items on show include a natural-coloured floor made of the same left-over pieces used in Lilla Snåland, which last year was exhibited at the Venice Design exhibition in conjunction with the Biennale and at Tent London. It was most recently included in the exhibition “No time to be wasted” held at Bångska Våningen, Stureplan during Stockholm Design Week in February. Marie-Louise is driven by a longing and striving to constantly develop and learn new things with the aim of becoming a better and more aware designer. Currently she is working with a fashion company that is a leader in terms of sustainability and awareness. She also continues to visit and challenge companies.